Are you tired of performing the same repetitive optimisation tasks on your search Adwords account? Are you struggling with too many non performing keywords? Are your ads non effective? Or maybe you'd like more dynamic control of your budget? Or maybe you would like more dynamic control of your budget e.g. lower budget on weekends, higher budgets on Wednesdays etc. I'm a freelance PPC expert and Certified Premier Google Partner. I mange circa 100 campaigns for 30 clients and my rules are proven to remove redundant wastage in your budget and improve your optimization process. I am new to PPH, that's why all my offers are bargains. Don't be scared by the word automation! All tasks performed are easily reversible and I live by the rule to "Never automate something that requires intuition". 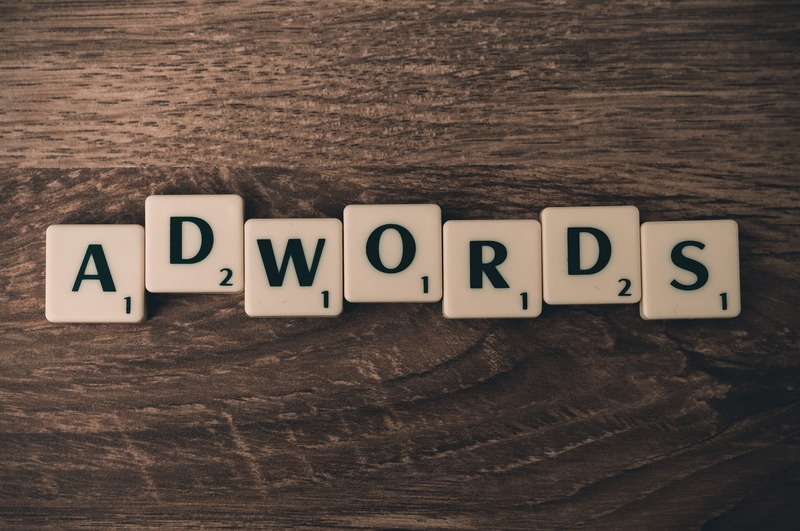 This is just the enabling of some simple AdWords functionality to help improve your optimisation process and remove budget wastage quick and easily. These are not generic rules. I create them specific to your campaigns and the level of traffic generated on your account. Worried that your account may not be suitable? No worries, I have an account audit review hourly also! Freelance SEM/PPC Specialist. Certified Premier Google Partner. I am a Freelance SEM Consultant and Certified Google Partner specializing in PPC digital marketing. I help small and medium businesses maximize sales and results from their limited...Read moreI am a Freelance SEM Consultant and Certified Google Partner specializing in PPC digital marketing. I help small and medium businesses maximize sales and results from their limited online advertising budgets. Does the current jargon and push towards automation scare you? Do you feel like you are losing control of your spend and struggling to drive conversions? Or are you a startup or new to online advertising? These are all areas I support and guide my clients through. I come from an extensive background in IT and bespoke software technical support. I am customer focused and specialize in increasing value for money and return on investment.